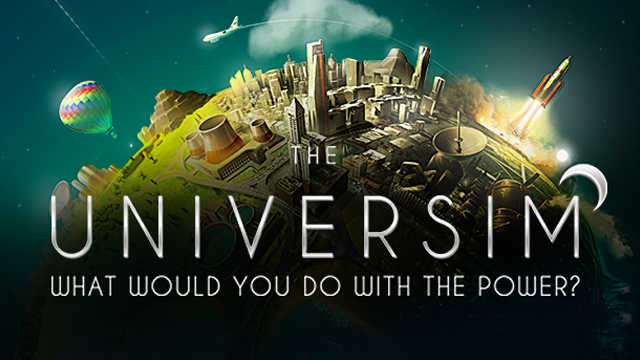 The Universim aims to revive the glory days of the god-game genre, and bring it into the new generation with fresh ideas and ambitious gameplay. With the powers of a god, you are unleashed upon the universe to begin forging your galactic empire in the stars. From dust to the cosmos beyond, your civilization will rise through the ages under your guidance. Yet, this is not the same static world you may be accustomed to, this is a dynamic, living world that is just as unpredictable as it is beautiful. Everything in The Universim revolves around dynamic gameplay. No two planets will ever be the same, natural disasters and other events can be triggered at any time, and the AI will react to the world in an organic and believable way.